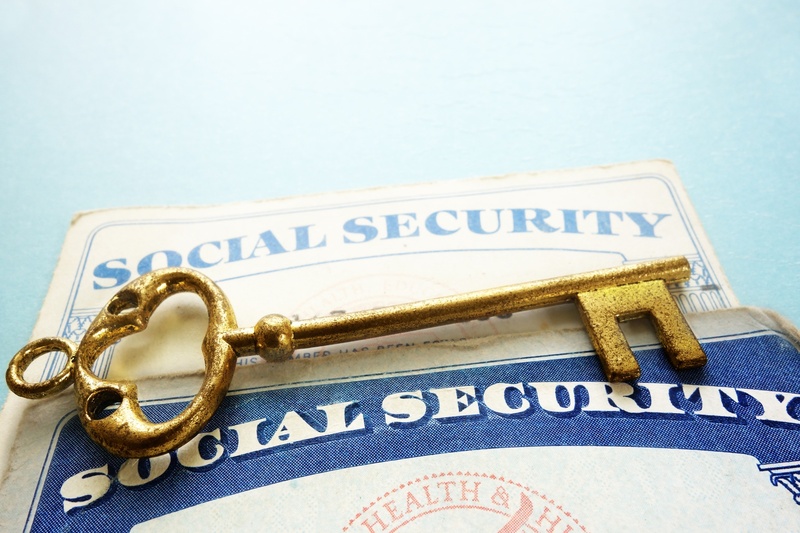 New research from the Center on Budget and Policy Priorities (CBPP) has found that, on average, just under 40% of all Social Security Disability Insurance (SSDI) applications are approved. 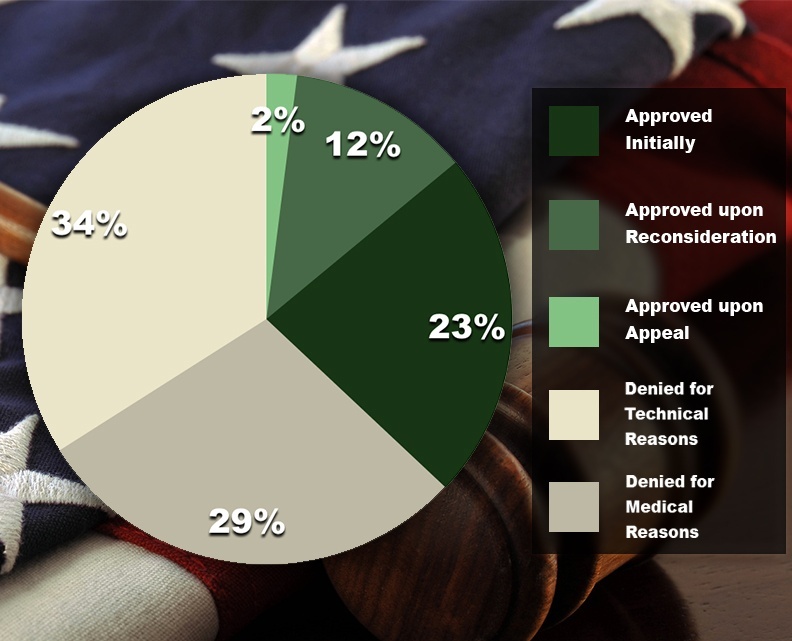 Of all those awarded disability insurance, only 62% are approved outright; the remaining applicants must endure reconsideration and appeals processes to receive the Social Security benefits for disability. 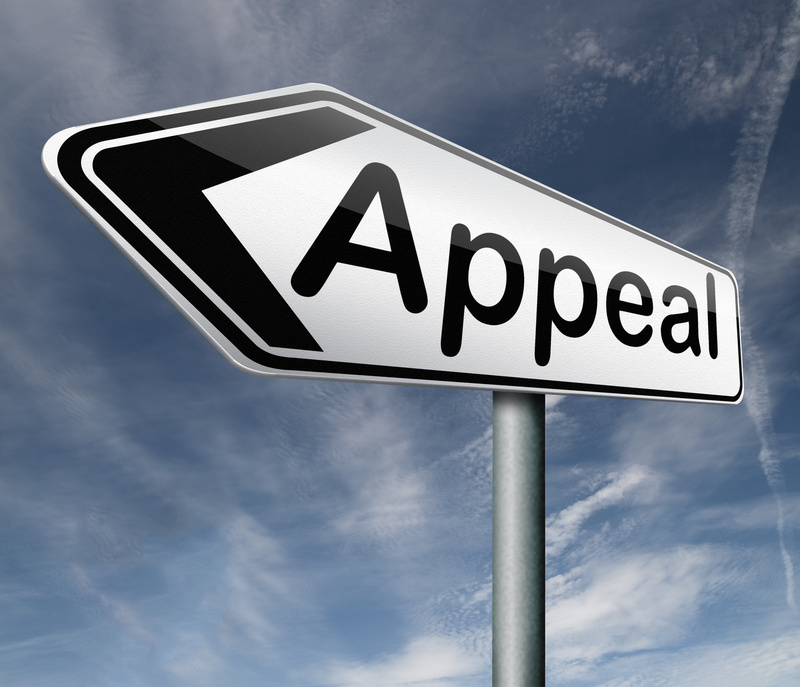 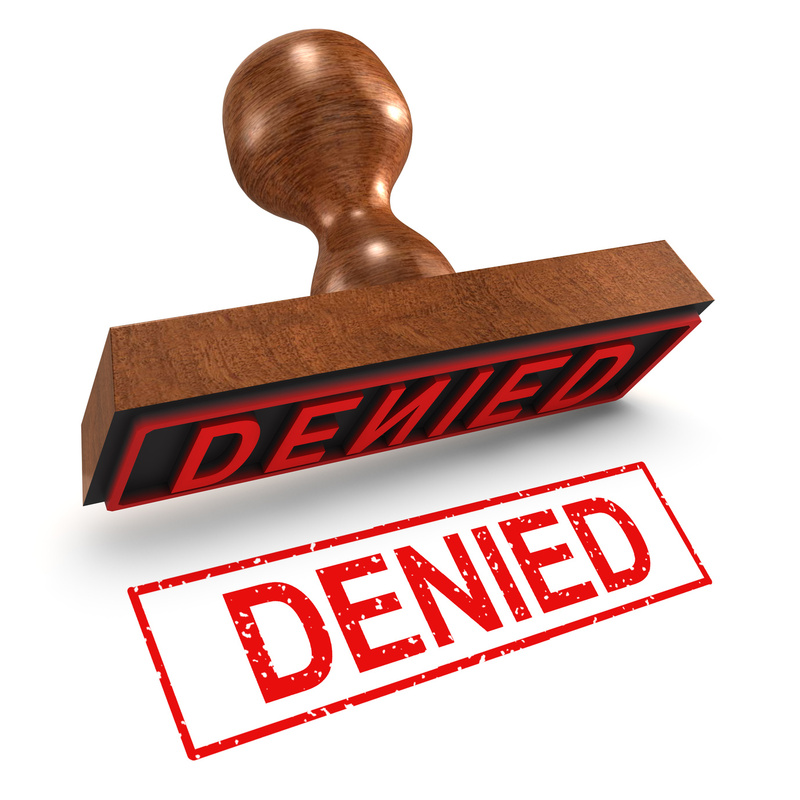 As if dealing with the SSA and filing for disability benefits weren’t difficult enough, sometimes applicants are faced with further SSDI woes, in the form of denials of their claim. 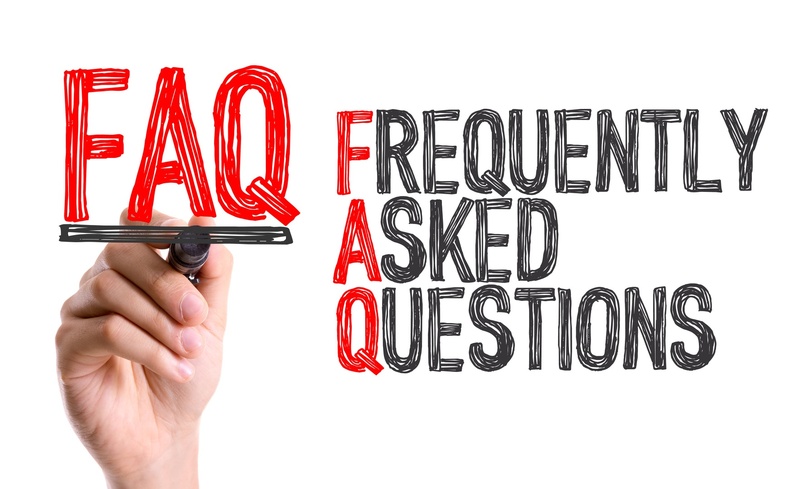 However, even if you’ve been denied benefits by the SSA, or had your monthly benefits terminated due to lack of medical documentationmistakes by the administration, all is not lost.